The super-thin Xperia arc will also be feeling the crunch, having launched in the UK with its US-debut presumably right around the corner. As Sony Ericsson continues to assess the impact of the situation in Japan on its business, we have communicated to our operator customers and distributors that some volume of Xperia arc, Xperia PLAY and Xperia neo phones has been affected. 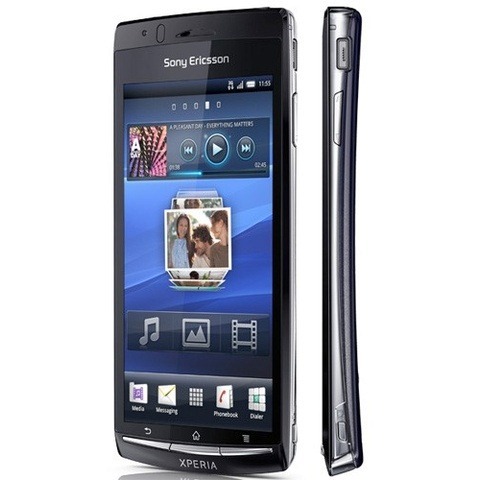 Xperia neo has already been introduced to the marketplace in limited quantities. However, due to supply chain disruptions resulting from the situation in Japan, we have shifted the timing of Xperianeo's broader launch and it is now planned for early Q3. We will address this topic at the time of our Q1 financial results announcement call that is scheduled for April 19, 2011. Sony's first generation of Xperia Android phones generally received lukewarm reviews, but the company's revamped lineup has had us thoroughly excited, particularly since all of Sony's new Xperia phones ship with Gingerbread. Hopefully this announcement errs on the side of caution, and Sony will have enough PLAYs to go around when the device lands on Verizon in the US next month.